Why? 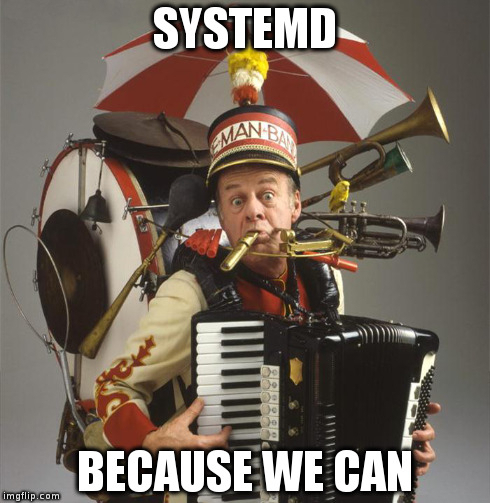 Because systemd is bad. 1000 words: root shell exposed by failed systemd rescue mode in Ubuntu 14.04.